Zondervan recently announced a new initiative to expand its interest in distance learning. To further this effort, the Zondervan Academic division has hired Kent Hendricks as marketing director of online learning. Hendricks comes to Zondervan from Logos Bible Software, where he served for seven years. With experience in marketing and sales, Hendricks’ responsibilities with Logos included key publisher accounts, the pre-publication program and add-on books, as well as working on Logos’ core base packages. 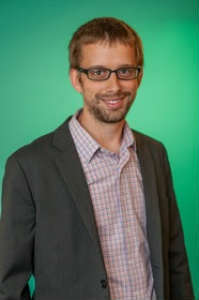 Hendricks is a graduate of Calvin College and attended Calvin Theological Seminary and Fuller Theological Seminary. As the marketing director for online learning, Hendricks will collaborate with instructors and institutions within the academy to implement Zondervan Academic online courses in both residential and online classrooms as well as marketing courses to self-learners. New Leaf Publishing Group (NLPG) announced Wednesday the hiring of Randy Pratt as vice president of sales and marketing. Pratt will oversee marketing and sales strategies for all New Leaf Publishing Group imprints, including Master Books, New Leaf Press and Attic Books. Previously, Pratt served as senior pastor and president/owner of Pennywise Learning. He is also a homeschool father of nine. With Pratt's experience in ministry and the education market, the company expects him to be a valuable asset for New Leaf’s Master Books imprint. 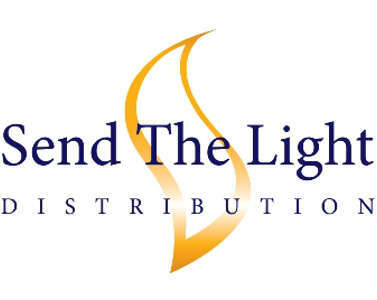 Send The Light Distribution has hired Randy Maricle as its vice president of key customers and clients. Maricle’s experience in Christian retailing includes running a Christian bookstore and working for the Parable Group out of San Luis Obispo, California, as sales and marketing manager. Maricle served as vice president of marketing and operations at Pureflix and most recently was managing partner of Lightworx Entertainment, a distributor of Christian and family-friendly movies and DVDs. 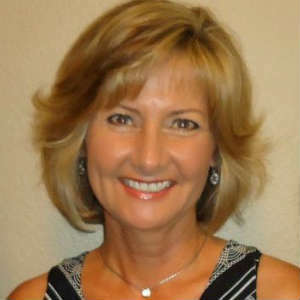 Howard Books announced Tuesday that Lisa Stilwell has joined the company as senior editor. Stilwell’s 17-year history of book publishing began at Multnomah Publishers. She then joined HarperCollins Christian Publishing, where she worked with New York Times best-selling authors such as Max Lucado, Sarah Young, Charles Stanley, Billy Graham, Lee Strobel and David Jeremiah. She has also served as editor for Robert Morgan, O.S. Hawkins and Robert Morris, as well as for entertainers such as Matthew West and Steven Curtis Chapman. 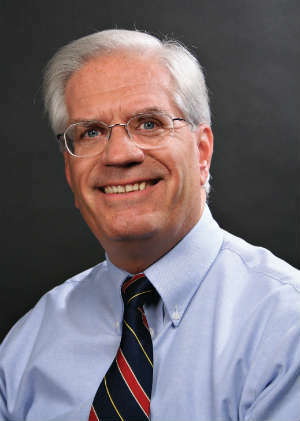 InterVarsity Press Publisher Bob Fryling announced Tuesday his June 2016 retirement. Fryling has held the publisher position for nearly 19 years. Fryling commented on the circumstances of his retirement.